Dr Karen Morley’s passion is accelerating leadership careers and inspiring inclusion. 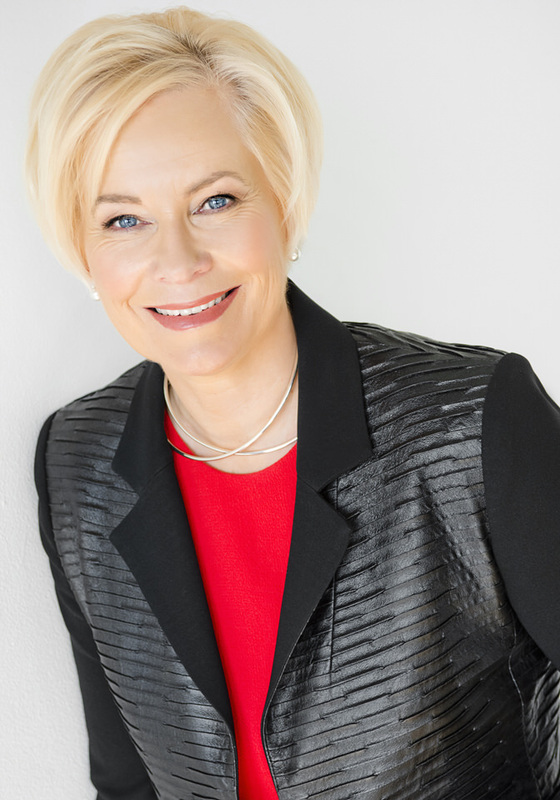 Using the latest evidence, validated benchmarks and inspiring coaching methods, Karen helps executives and organisations to accelerate their leadership growth. The most effective leaders use everyone’s talents to the full, and her programs promote inclusive leadership strategies and practices. She is an authority on the benefits of gender balanced leadership and how to help women to succeed in senior organisational roles. Over her career Karen has led a broad range of leadership development, succession and talent management assignments, both as an external advisor and as an internal senior leader. She emphasises evidence-based approaches tailored to suit context. As an internal senior leader in an organisation comprising over 15,000 people including 600 senior executives, Karen identified key leadership capability requirements from which she designed a leadership framework that guided recruitment, talent identification and leadership development. As an external consultant, Karen completed a CEO succession process for an ASX top 20 company which included comprehensive assessments of candidates for both succession and development. As Associate Dean at Mt Eliza Executive Education, Karen had overall responsibility for leadership program design and delivery, and in her final role, headed the Executive Education business. She has delivered assessment, coaching, team and leadership development programs in organisations such as Allens, Alfred Health, ANZSOG, Aviva, BHP Billiton, Boral, CBA, Coles, CSL, CUB, Dept. 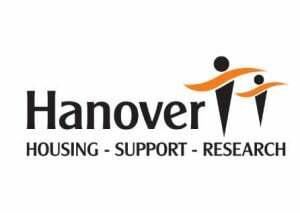 of Health, Hanover Welfare Services, Holden, Jacobs, KPMG, Lendlease, Lumleys, Melbourne Water, National Australia Bank, Orica, QBE, Rural Finance, SKM, The Faculty, UGL, and University of Melbourne. Dr Karen Morley has extensive experience debriefing and reporting on comprehensive assessments (eg, Hogan, Benchmarks, observation and self assessments), identifying strengths, gaps and development needs. Karen regularly writes and speaks on gender diversity and inclusion. She co-developed a gender diversity measurement tool that has been used to drive the diversity strategies of organisations such as QBE. 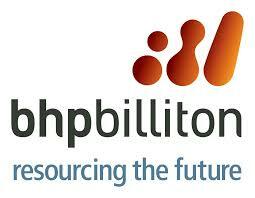 She consulted to BHP Billiton’s GMC on the experiences of senior women in leadership roles. She delivers Leading Beyond Bias and Leading More Inclusive Teams workshops which assist leaders to better understand what bias is, how to avoid it and what to do about it. In 2018 Karen released her first book, “Gender Based Leadership: An Executive Guide“. This book was written to help organisation increase the number of women in senior roles. In 2019 she released “Lead Like A Coach“, for leaders who truly want to make a positive impact on their stakeholders, their families and their communities. Karen is Chair of Emerge Women and Children’s Support Network which provides support services to women and children affected by domestic violence. Karen is a registered Psychologist, a member of the Australian Psychological Society and is a member of the APS Interest Group on Coaching Psychology. She has a Master of Psychology, an MBA, and a PhD in Leadership. Learn more about Karen’s leadership coaching approach or for information about how you can work with her, get in touch here.